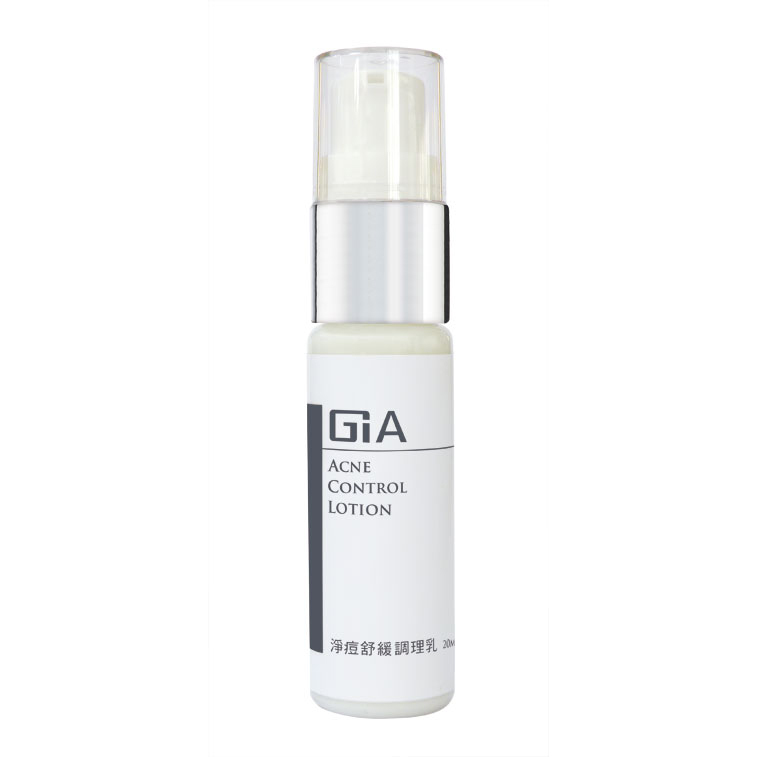 《Hyaluronic acid》Can absorb 1000 times the weight of itself, it’s the best hydrating material. 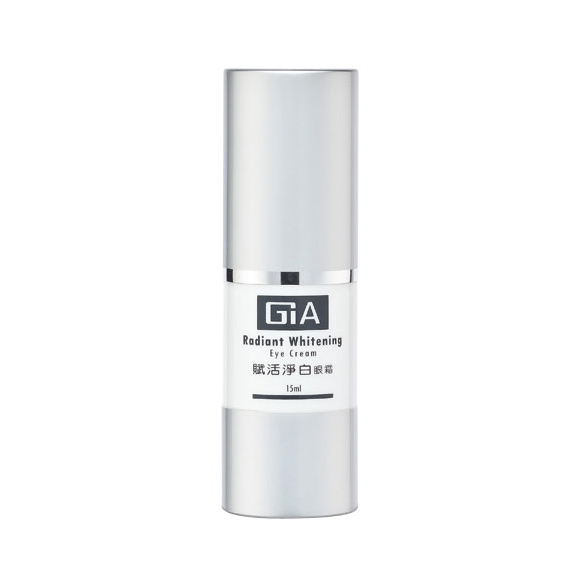 《Phyllanthus emblica extract》Is a continuous anti-oxidant, it whiten, and eliminates free radicals. 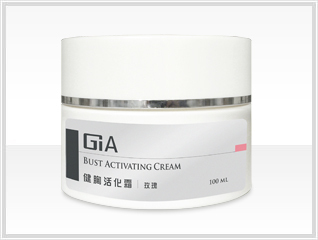 《Keratin》Can reverse continuously aging skin and protect skin from damage. the face brighter and younger. hydrating function of main material. dry, aging and wrinkled skin. 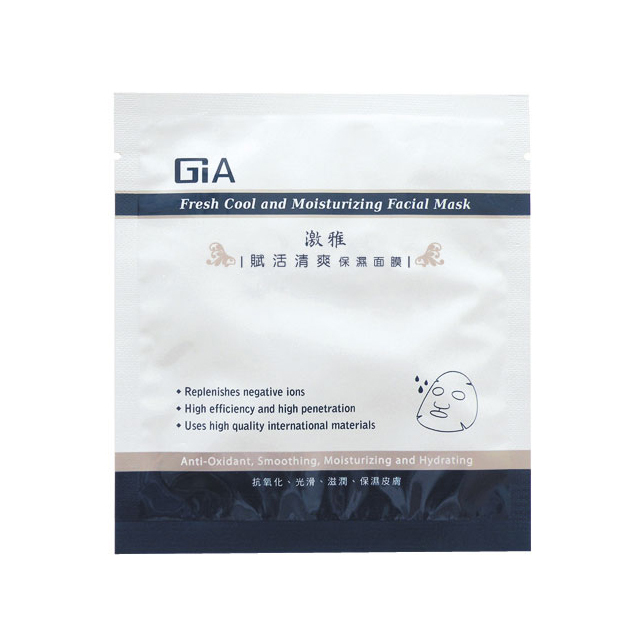 and prevent irritation and inflammation. skin smoother and brighter. The protecting layer has high ductility, it hydrates and is water proof. 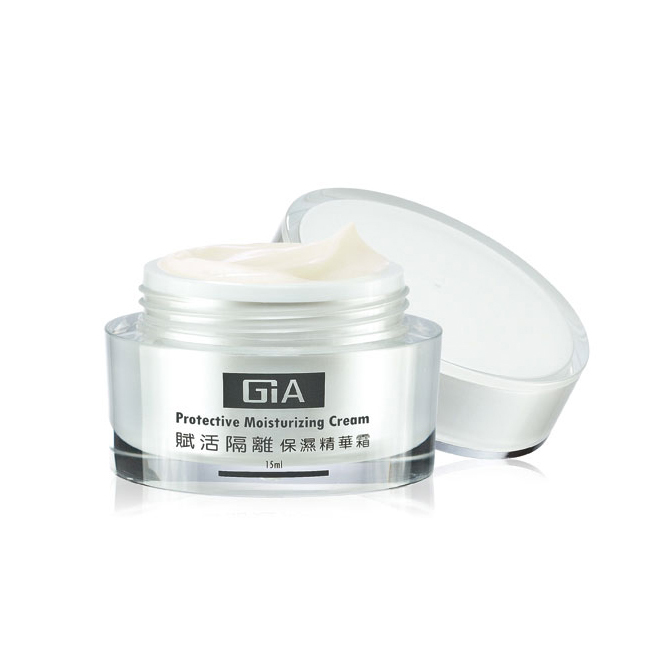 ● Nano palatinum supply : Moisturizes the skin and keeps it hydrated. 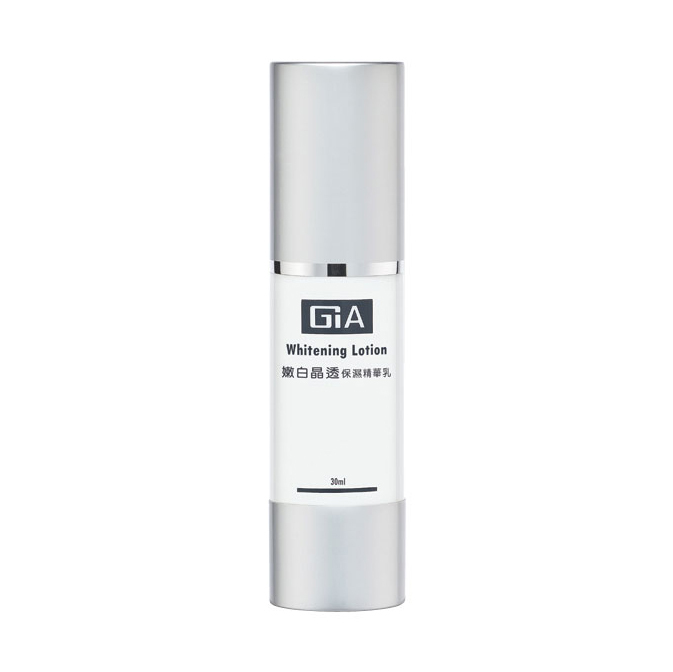 Enforces skin’s original faculty. 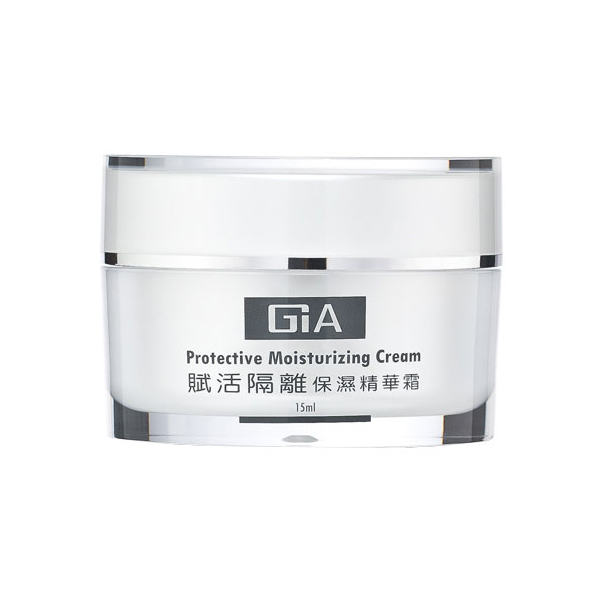 ● Manufactured at a low temperature : To keep the active properties of all its rare natural ingredients. has a smooth delicate feeling, is thick but not sticky.